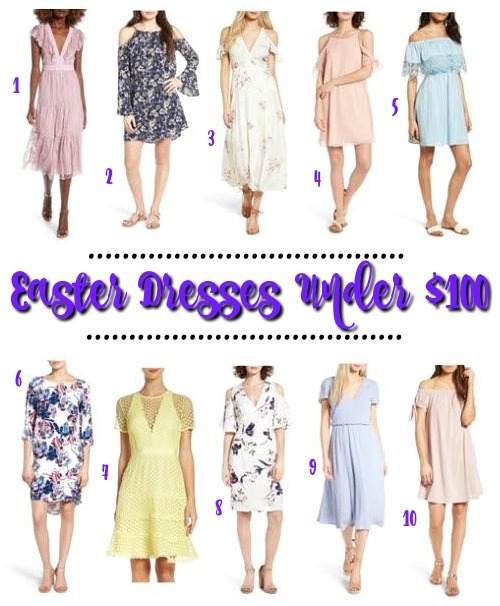 With Easter right around the corner, I thought it would be fun to share some of my favorite dresses, all under $100! I love pastels and floral prints for Easter and there are so many cute styles out there right now. These dresses are all perfect for the holiday (church, brunch, dinner, etc.) and also for spring and summer events like bridal/baby showers, weddings, and graduations! It's hard to choose, but I think my favorites are number 3 and 9! 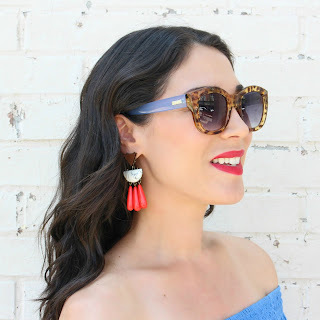 FYI, these dresses are all from Nordstrom and have free shipping.